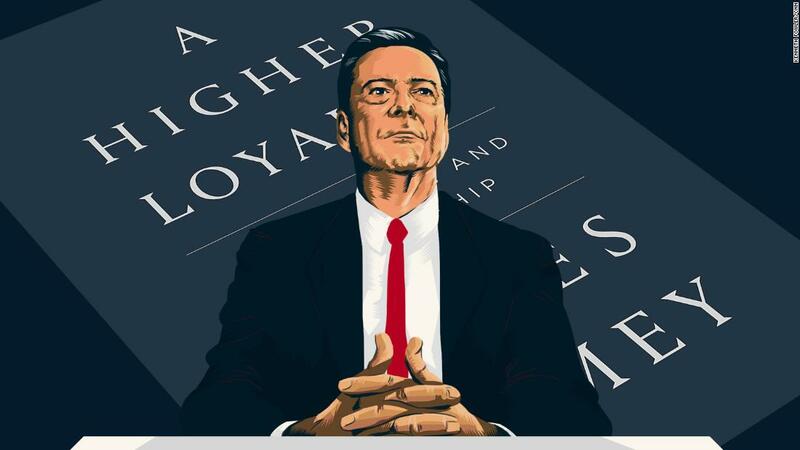 (CNN) Confronted with a con man — the greatest and most dangerous con man on earth — James Comey, the ultimate cop, carefully noted every move Donald Trump made. He also took the measure of the President and those he held close. And he monitored his own responses to Trump, which included feelings of alarm and the sense that the country is in peril. 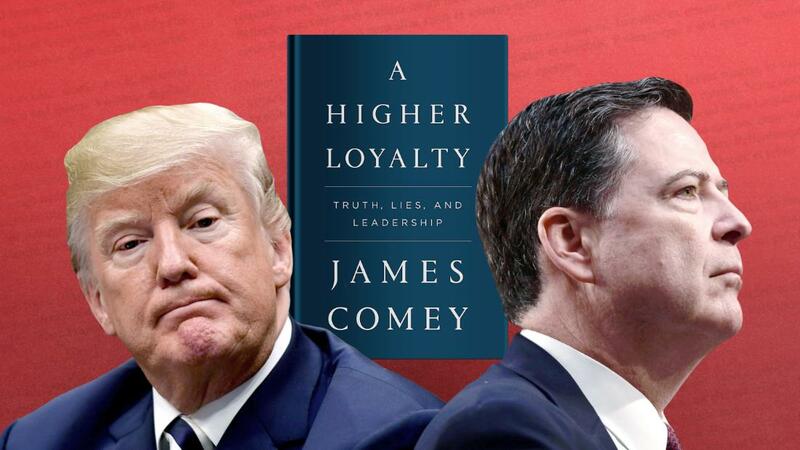 In an interview offered as his book “A Higher Loyalty” was about to be released, Comey explained how Trump deployed his usual methods to try to bring him into the alternate reality he had constructed to promote and protect himself. Others had been pulled into this shadowy world, where they shed their morals and became Trump’s enablers and co-conspirators. The Trump Comey described is the Trump familiar to me and anyone who has studied him carefully over the years. Charming and persuasive, he turns people into marks who might be manipulated into serving his purposes. In my case, there were suggestions about how much money I could make if my biography of Trump were a “a good book,” as he would have it. In Comey’s much graver situation, Trump made it clear his career depended on playing along. Go easy on the investigation of Russia’s meddling with the 2016 election. Don’t cast doubt on the President’s mandate. 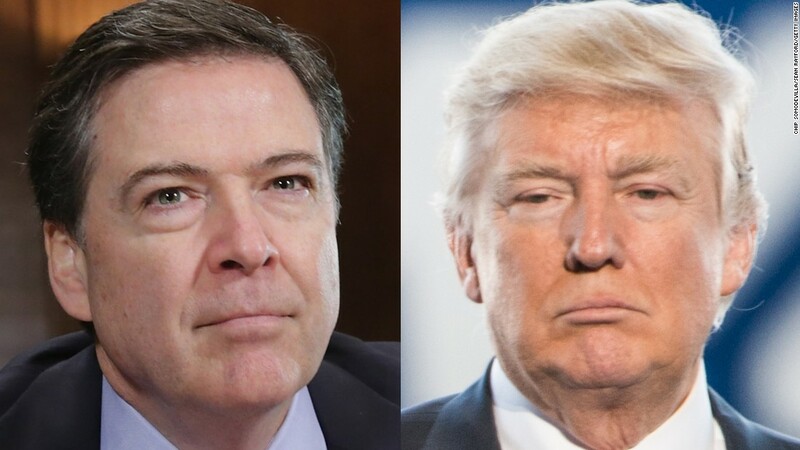 Operating in classic conspiracy mode, Trump drew Comey into private conversations where no third party could witness his effort to influence him. When this failed, he tried to sell Comey his version of reality, rapidly spinning tales and giving him no chance to object. Dealing with Trump does make you feel like you’ve entered a carnival hall of mirrors. 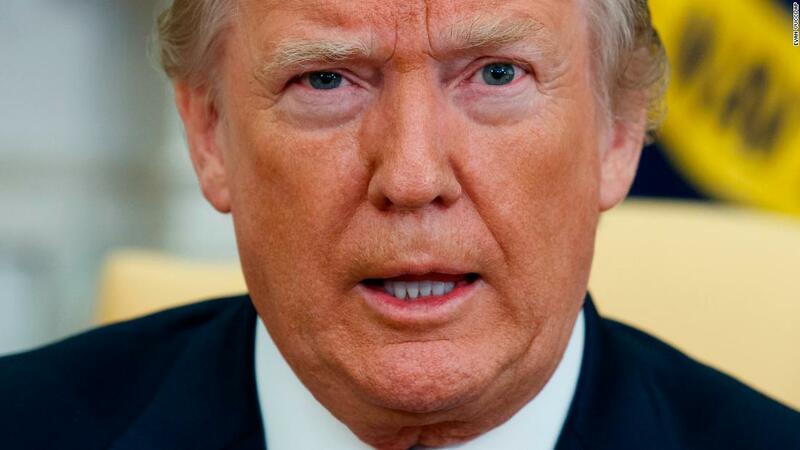 The distortions and arguments are disorienting and distressing, but the process helps Trump determine who can be co-opted to participate in his deceptions. The ultimate example of a man who bought into the Trump madness is Michael Cohen, his longtime lawyer and self-described “fix-it” man whose office, hotel room and home were recently raided by the FBI. Cohen’s tasks, in Trump’s service, have included paying hush money to keep embarrassing details of the boss’s life out of the press and menacing anyone whom he considered a threat to the Trump mystique. (This is something I experienced firsthand as Cohen called me, and my publisher, to demand an advance copy of my book and offer expletive-laced threats of a lawsuit, which was never filed). His files, which the FBI seized, would relate to more than 10 years worth of Trump activities. Between Comey and Cohen, the ever-manipulative Trump faces the prospect of being unmasked, and it is this notion — the idea that the actual truth of his deceptions will emerge — that has always brought him dread. For decades, Trump has promoted himself and his children as brilliant businesspeople who just know how to make profits in ways others could not. In truth, his record involves partnerships with shady characters, the abuse of investors whose Trump casino stock plummeted while he took a $5 million bonus, nonpayment of debts and the exploitation of gullible consumers like the ones who bought his courses at so-called Trump University (some paid as much as $35,000) only to discover they could have gotten an equivalent education at the public library. With the exception of his Trump Tower skyscraper, Trump routinely failed in business. He couldn’t make it with the Plaza Hotel, Trump Shuttle and Atlantic City casinos. Add the spectacle of the man pretending to be various publicity agents in order to tell the press that famous women were chasing him — Carla Bruni and Madonna were two — and you get an idea of the level of deception Trump practiced. By the time I met him in 2014 and conducted interview for my biography, “The Truth About Trump,” the future president was more famous for playing a successful businessman on TV than being one in real life. His estimates of his own fortune varied widely, but no one could be certain of his wealth because all his business was done in privately held companies. The best estimates were done by Forbes magazine, and Forbes often judged Trump to be far less wealthy than he claimed. My interviews with Trump were journeys into unreality that required extensive fact-checking of every claim he made. If I was keenly attuned to Trump’s deceptions, imagine what a former prosecutor and FBI director with Comey’s instinct, experience and training detected. 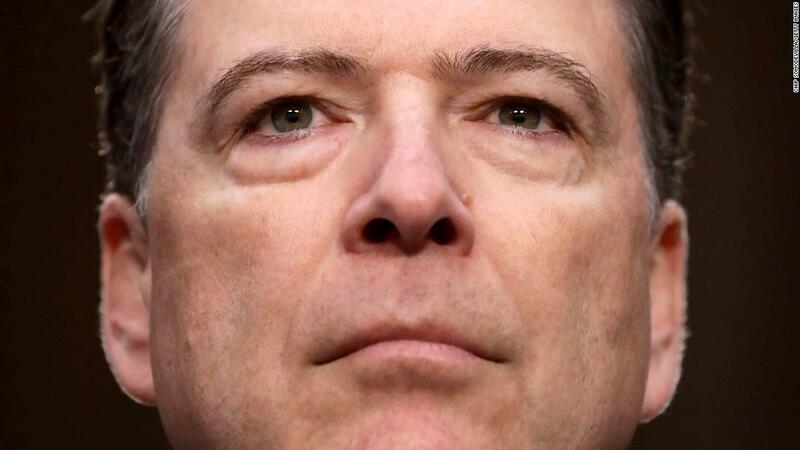 More important is the moral compass Comey possesses. 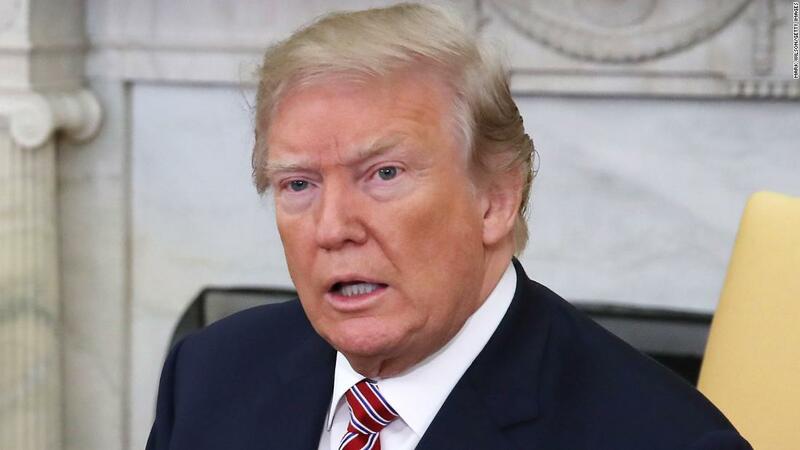 It permits him to admit his own mistakes, as he did with Stephanopoulos, and reliably points him in the direction of the facts. As the facts emerge, Trump appears to be getting more agitated and angry. The greatest irony now evident is that in the most powerful office in the world, the presidency, Trump may be far less able to bully and manipulate his way out than in his business career. Unlike private businessmen, presidents are subject to checks and balances, including investigations by all sorts of powerful adversaries. The light will shine on places Trump sought to keep dark, and Comey’s book is just the beginning.